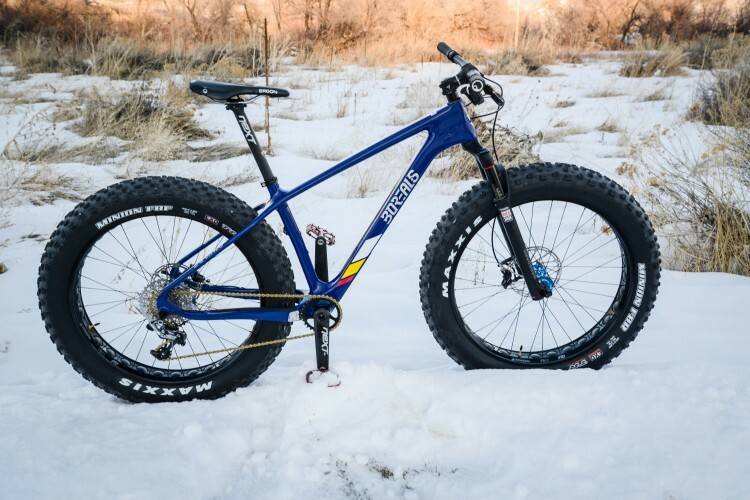 I haven’t ridden nearly as many fat bikes as I want to, which is why I leapt at the chance to check a bunch out at Outdoor Demo. 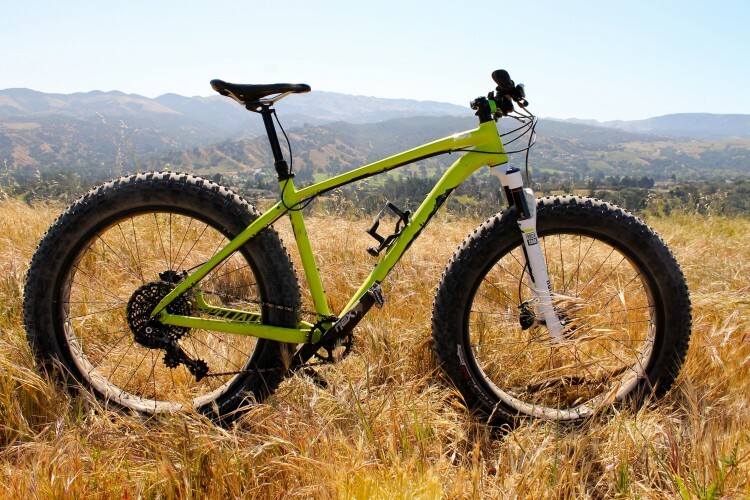 They were all fun, but when it comes to no-expense-spared fat bike fun, none I rode were close to the Borealis Echo. 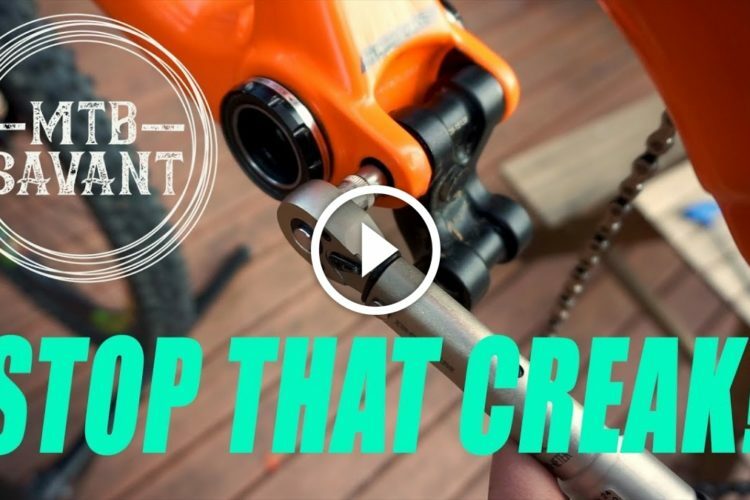 The Echo benefits from the Rockshox Bluto fork. 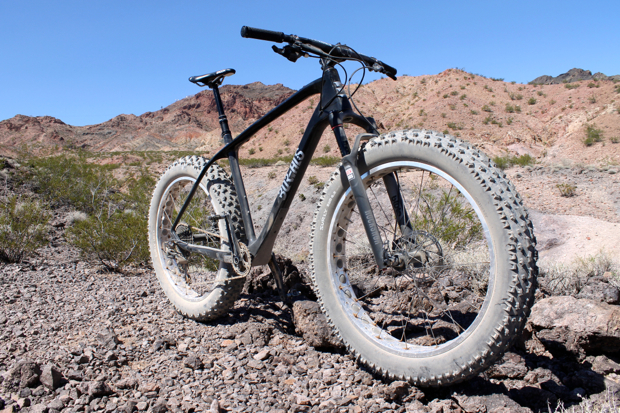 Though I had a huge grin on my face when I was riding some other rigid fat bikes, the addition of that 100mm of travel to the front of the Echo bolted an afterburner onto the funjet that is the fat bike experience. 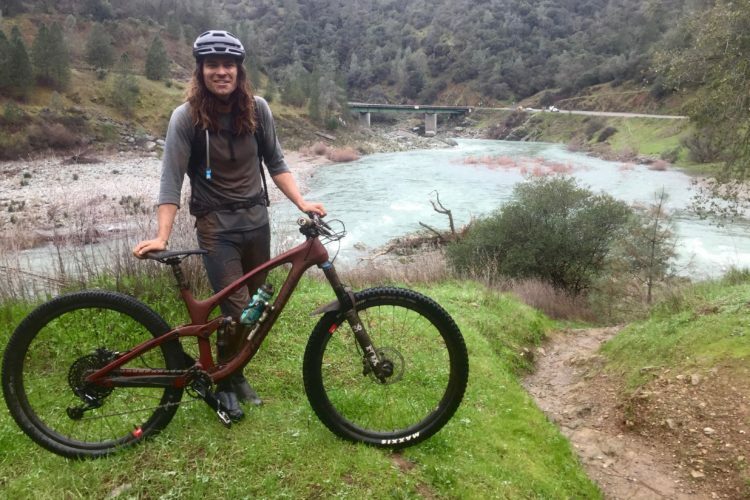 By the time I got around to riding the Echo, I was somewhat familiar with the bike demo route, which is why I was so surprised — and so excited — to feel the bike turn some fairly ragged sections into flow creamier than hand-churned butter. That feeling puts a grin on even the sternest of faces. 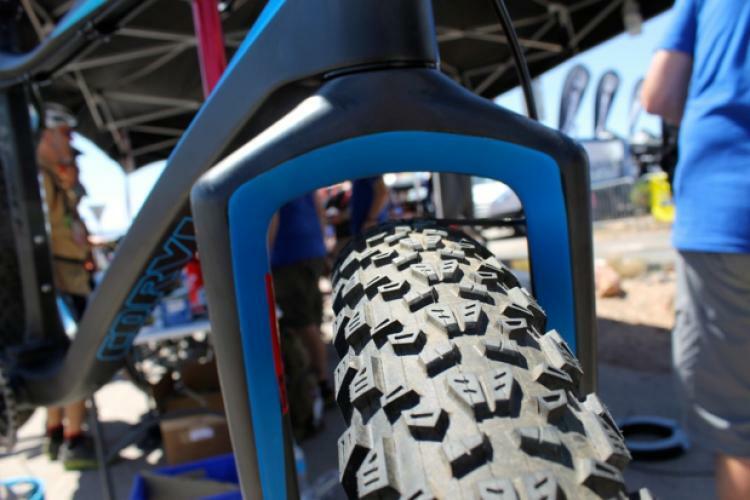 Granted, the model I rode, the XX1 with, you guessed it, SRAM XX1 components and a Raceface cockpit, does retail for $5999. By no means is that cheap. 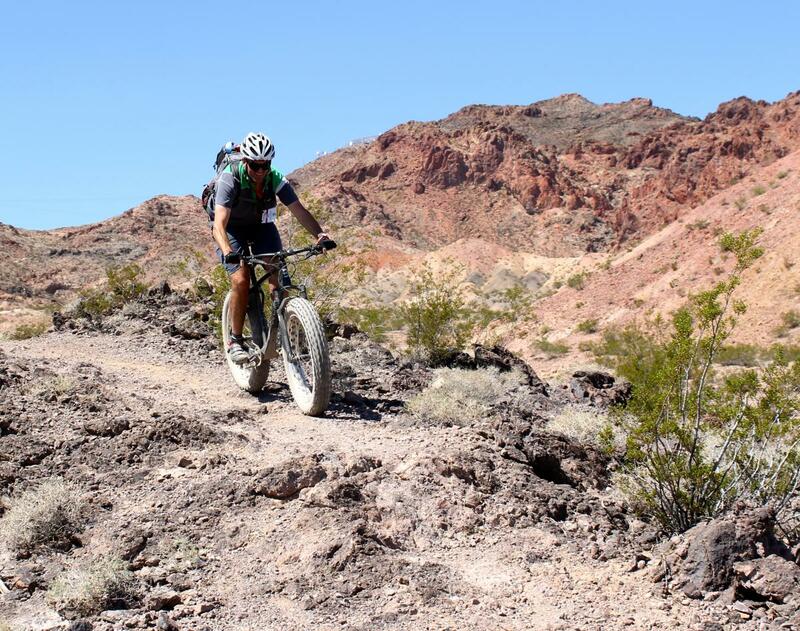 But then again, life is short and fat bikes are fun. And Borealis will sell you a $5099 or $3999 versions of the Echo which will come with the exact same grins. 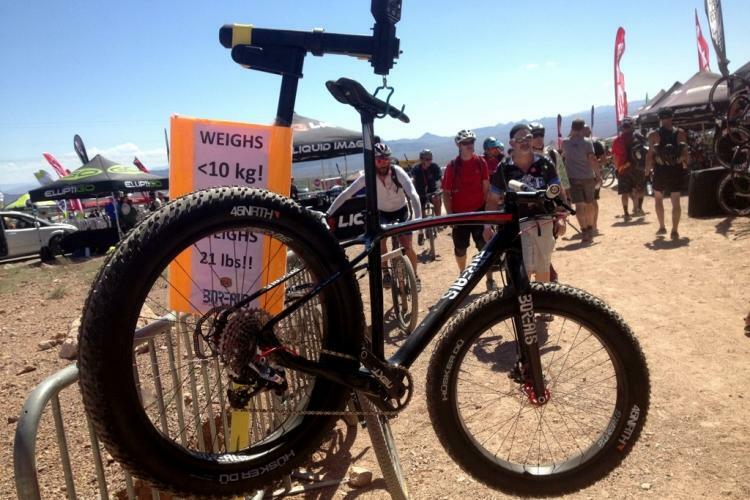 I’m not sure what the claimed weight on the Echo is, but ultralight bikes aren’t really the domain of the fat tire. 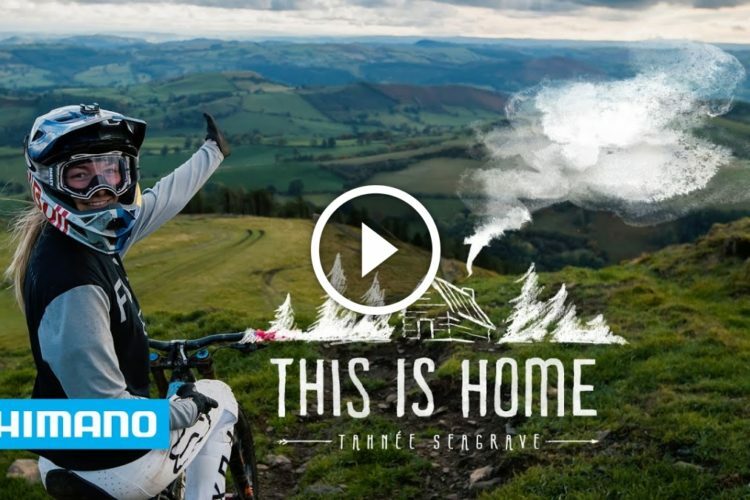 With fat bikes, you kind of have to forget about mathematics and just get on and see what happens. Trust me on this. 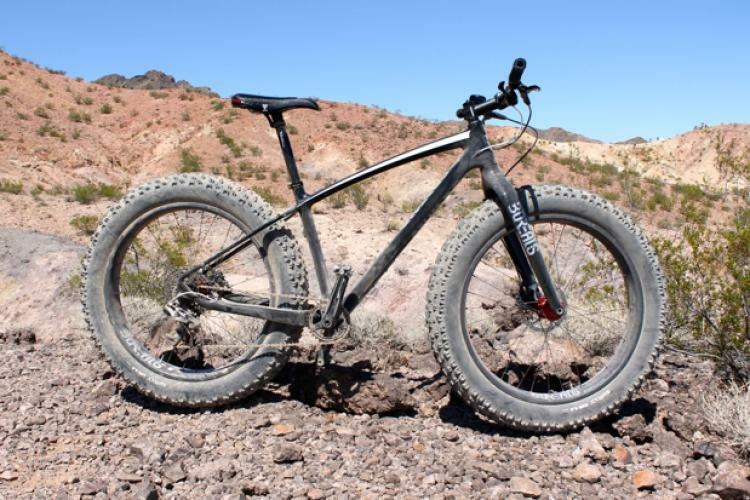 Check out Borealis’ site on the Echo here, and more photos of the bike I rode here. 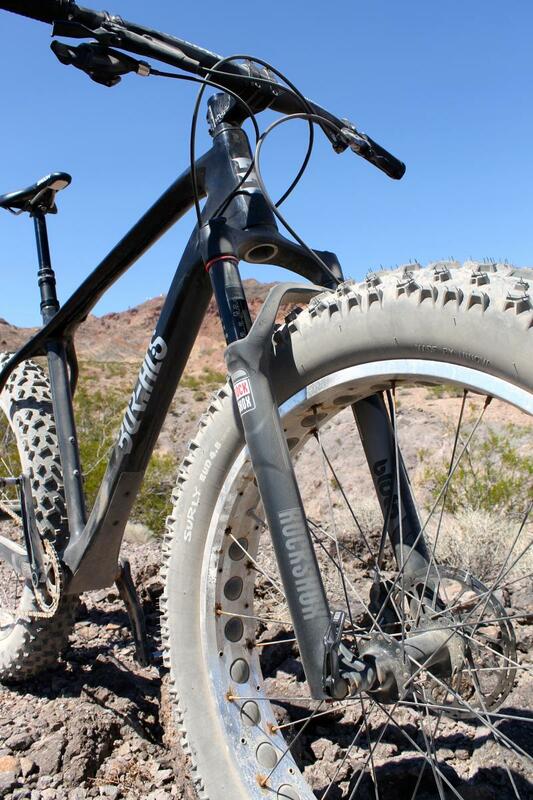 Get yourself to a demo day or a dealer and try this thing out as soon as possible. You might find yourself reaching for the ol’ credit card and closing your eyes.